New to aquaculture? Have questions about its value, impact, safety, and diversity? 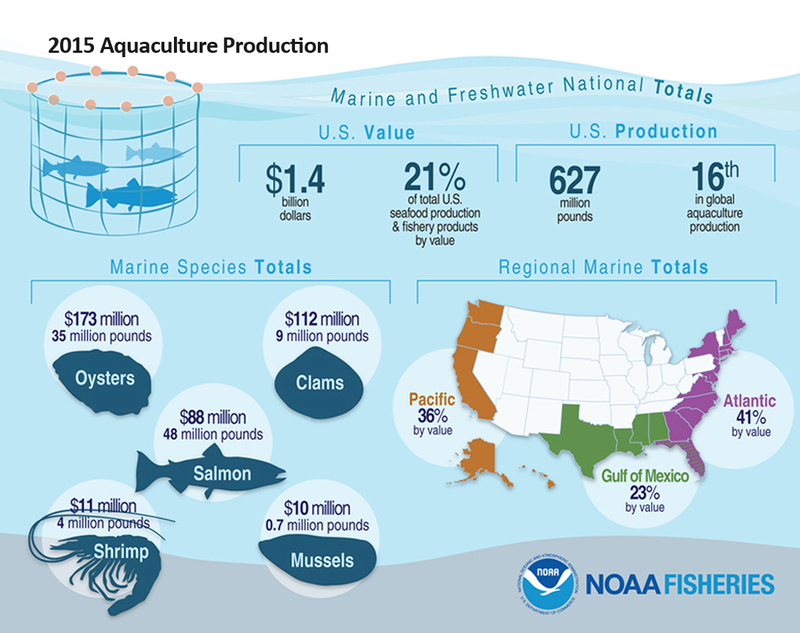 See this great introductory article on aquaculture in California, posted by the team from California Sea Grant. The California Department of Fish and Wildlife has released the report resulting from a two-year evaluation of its Ocean Resources Enhancement and Hatchery Program (OREHP). The effort was coordinated by California Sea Grant and utilized a nine-member, scientific advisory committee. Additional background on the program and a direct link to its evaluation can be found here.